Join your host, The Late Shift's Steven Bell, as we recap and review the WWE's Survivor Series PPV LIVE mere moments after the show ends! It's SmackDown vs Raw as the Fall Classic is upon us once again, this time on a larger scale than ever before. Not only will teams of five strive to survive but each show's Champions will face off with their respective counterparts on the opposing brand. Will Intercontinental Champion, The Miz, be able to overcome US titleholder Baron Corbin? Who will regin supreme as the Goddess, Alexa Bliss, faces off with The Queen, Charlotte Flair? What about the battle between two of the most iconic triads in WWE history as The Shield battle New Day? Perhaps most intriguingly, can WWE Champion AJ Styles slay Raw's Universal Championship holding Beast, Brock Lesnar? There's all that in addition to two huge 5 on 5 traditional Survivor Series elimination matches that are star studded and loaded with potential ramifications. Survivor Series is looking like one of the most exciting and fun shows of the year and Aftershock will be here on LOP Radio to cover it all shortly after the final bell rings! 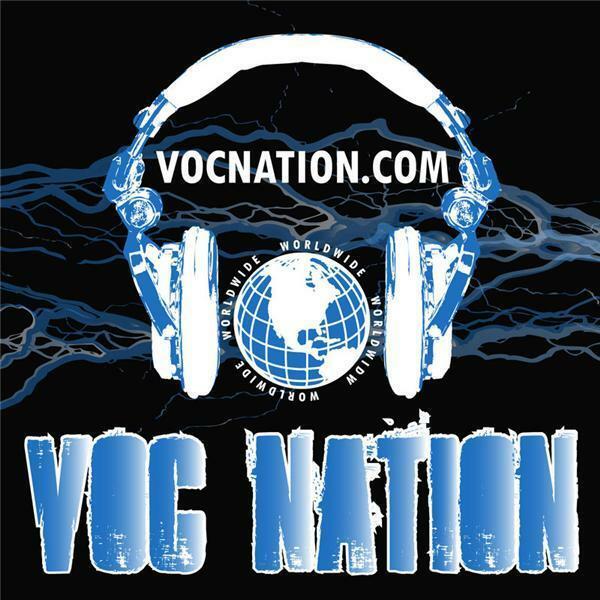 The VOC Nation Radio Network airs live and on-demand programming 7 days per week via vocnation.com, and features notable contributors such as Pro Wrestling Illustrated Contributing Writer Brady Hicks, WCW star The Stro, WWE and TNA wrestler Shelly Martinez, TNA competitor Petey Williams, and more! Consistently ranking in the top 1% of programs for downloads by both Blogtalk Radio and Podomatic and the top 5% of streaming programs by Stitcher Internet Radio, the VOC Nation's Twitter page @vocnation has nearly 100,000 subscribers.